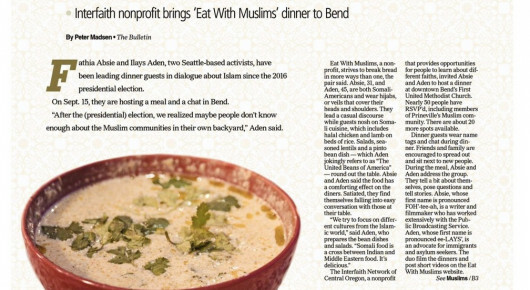 Our EAT with MUSLIMS dinner was well attended. 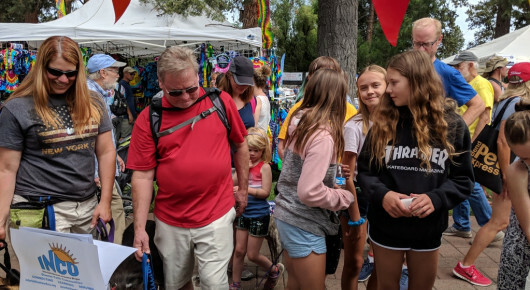 2018 - INCO's first year at the July 4th event in Drake Park - LOTS of fun!!! 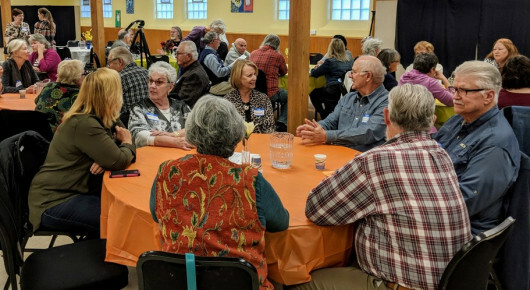 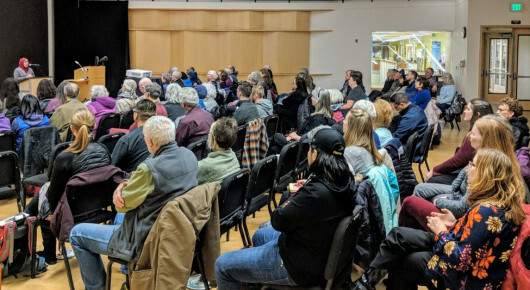 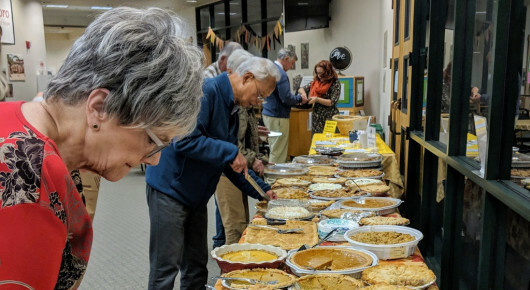 To promote understanding and respectful relationships among diverse faith communities in Central Oregon by offering opportunities for learning, fellowship, and service together, partnering alongside organizations with similar interests to carry out this mission. 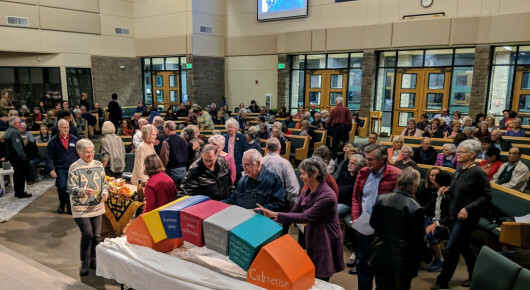 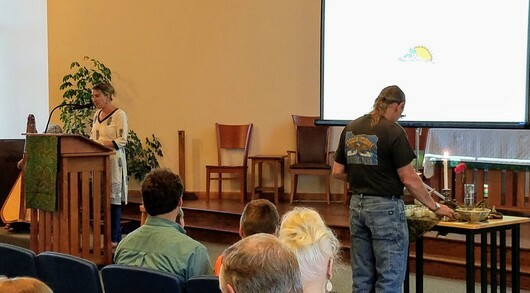 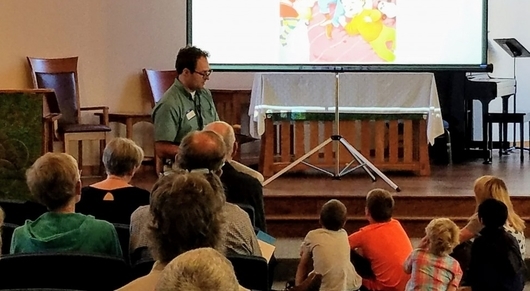 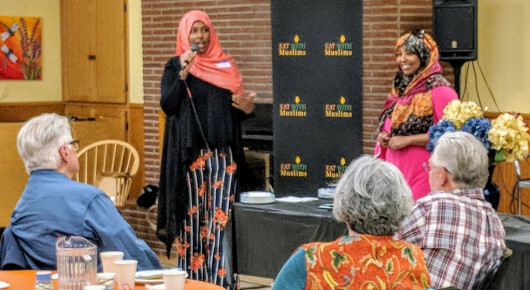 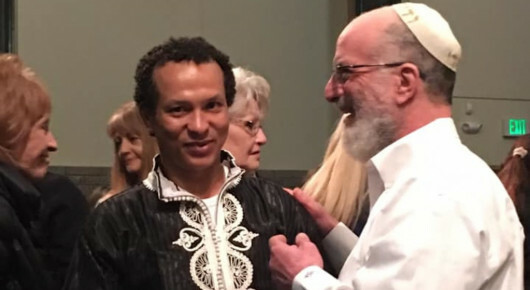 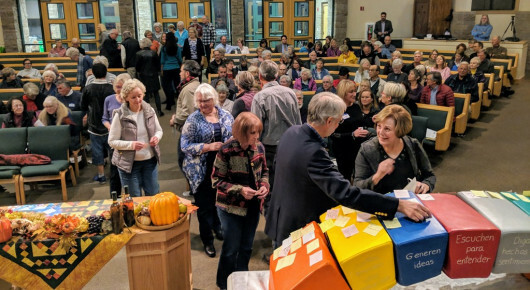 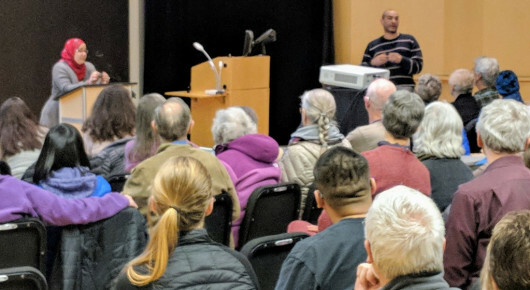 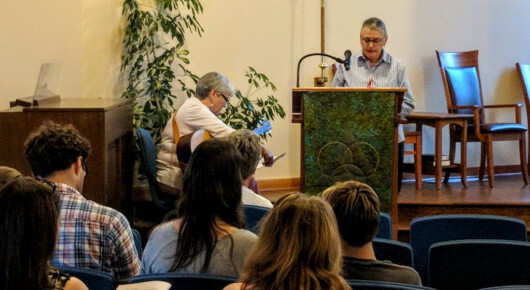 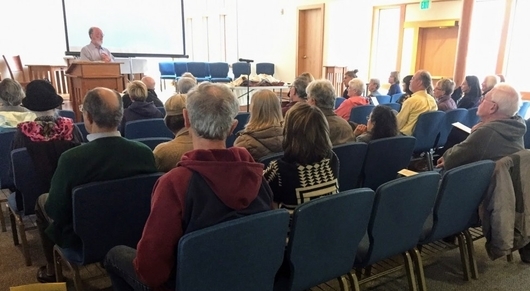 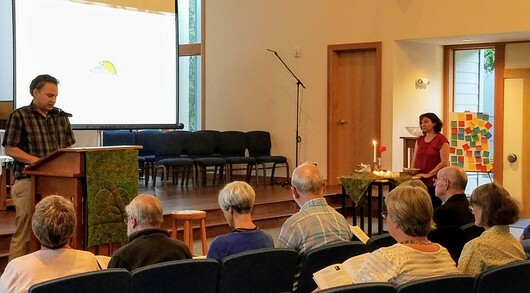 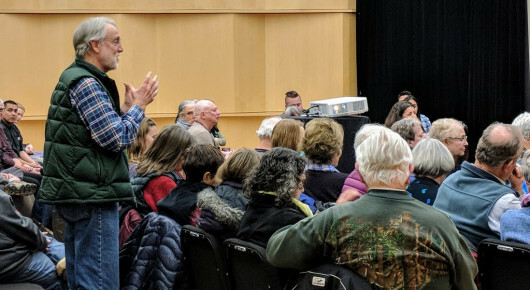 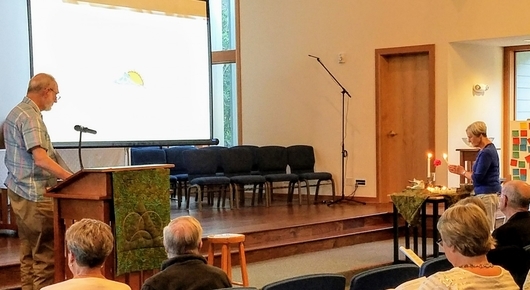 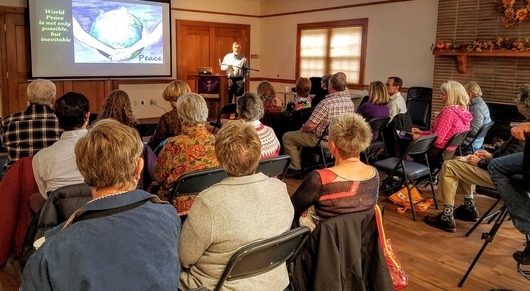 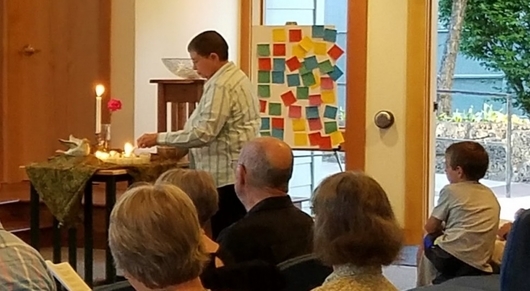 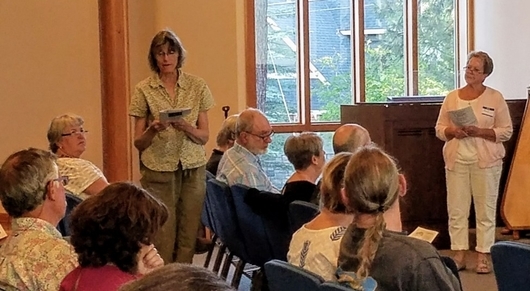 2) LEARNING By providing educational and inspirational opportunities to learn about the diverse faith traditions that exist in Bend and elsewhere, developing capacity for community building, advocacy, and volunteer recruitment. 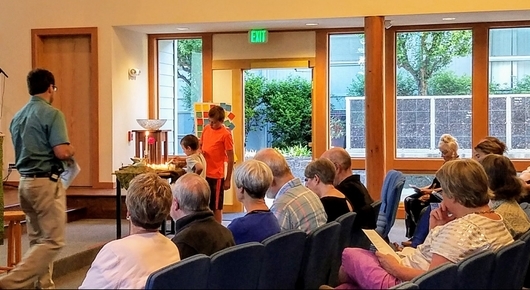 3) SERVING. 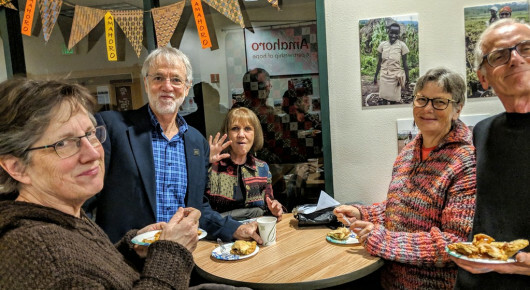 By providing opportunities for sharing meaningful community service, helping to fill gaps in vital services, and initiating specific projects for the purpose of modeling interfaith unity in action. 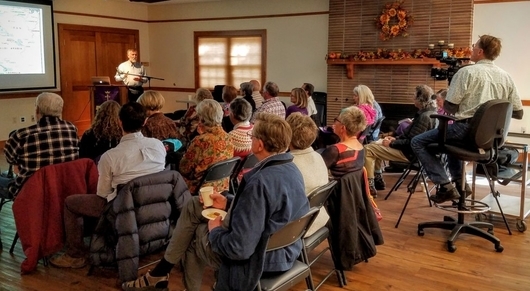 INCO gatherings are free and open to the community. 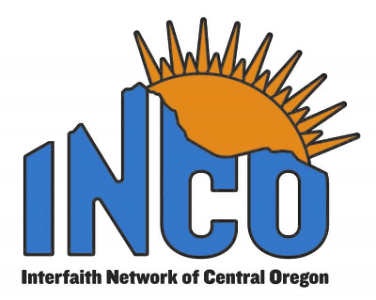 We invite you to support INCO as an active, positive community presence through individual and organizational memberships.